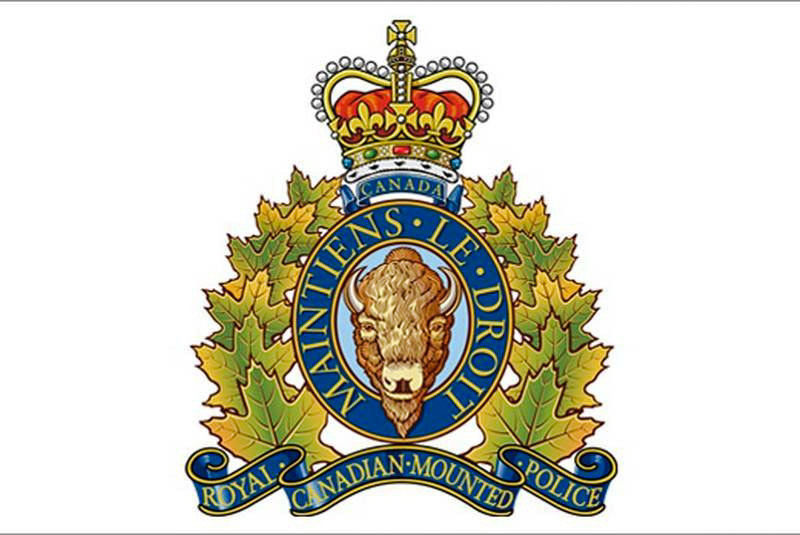 FORT ST. JOHN, BC: On September 16, 2018 at approximately 8 PM, Fort St. John RCMP, BC Ambulance Services and the RCMP Traffic Reconstruction Unit responded to a single vehicle rollover, 3km on the 109 Rd off the Alaska Hwy, North of Wonowon, BC. The fatal collision involved a single red 2007 Volkswagen Golf with two occupants; a 41 year-old female driver and a 32 year-old male passenger. It is believed the male passenger was ejected from the vehicle at the time of the collision and was declared deceased on scene. The family of the deceased male has been notified. The female passenger was transported by BC Ambulance Services to Fort St. John Hospital for assessment and released shortly thereafter. The Fort St. John RCMP implore all drivers and passengers to properly wear their seatbelts as seatbelts really do save lives. Alcohol is believed to have been a contributing factor but the collision remains under investigation.